They can also help to reduce a home/commercial insurance premiums and can enhance the aesthetics of a property. Programme permissions into the Gate’s access systems so dedicated people can gain entry. Permissions can be time-specific to permit entry at fixed times. In the case of the first, new health and safety regulations have come into force over recent years. These have focused on minimising the risk to people and things of getting trapped as the gate opens or closes. All commercial property is legally required to maintain automatic gates to meet current Health & Safety requirements – that includes multi-occupancy housing, schools, rented property and premises managed by companies. Home owners have a legal responsibility to ensure that their gate is safe for anyone using it. So it is important to maintain your Electronic Gate (for example via a regular servicing regime). This will ensure its parts remain fully functional and compliant with the latest industry standards. 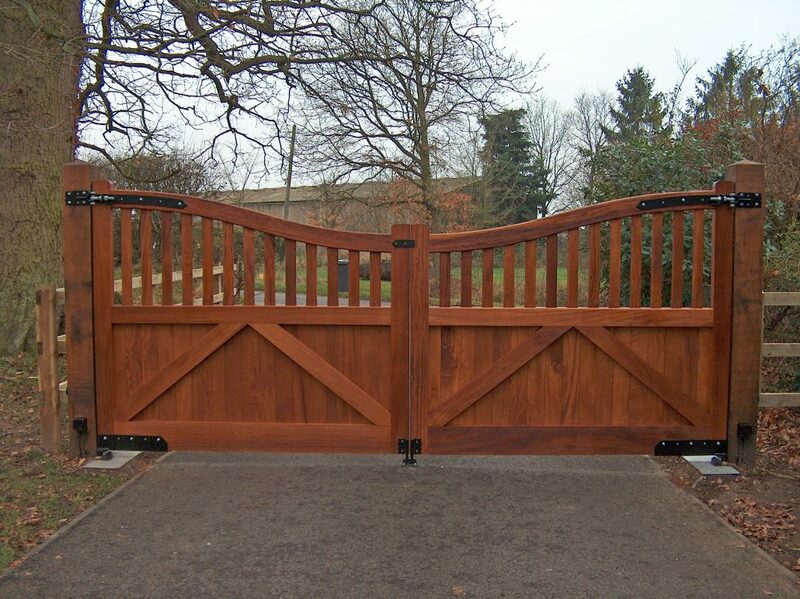 When looking to a maintenance/servicing company, ensure the engineers are Gate Safe trained and accredited.